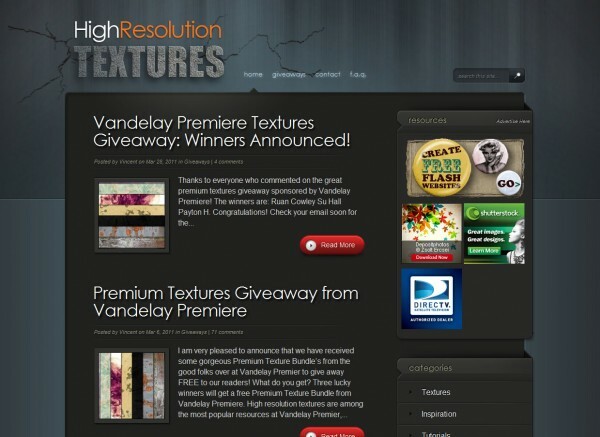 The name speaks for itself, at HighResolutionTextures we have compiled the best high res Photoshop textures on the net. These textures can be used for either personal or commercial design work including 3D Model Texturing, Game Design, Graphic Design, Photoshop and Illustrator Textures, Web Design, Website Backgrounds, etc, and all for free. We have many unique texture packs that you won’t find anywhere else on the net.